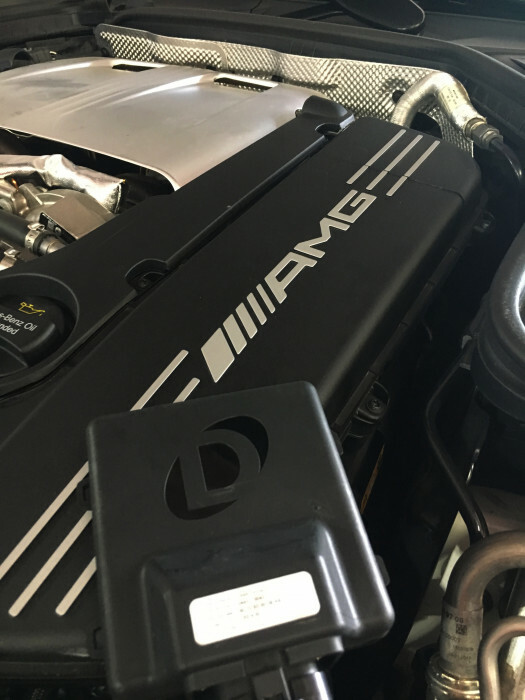 We offer full service Mercedes-Benz automotive repair with state of the art diagnostic, programming, and repair equipment. 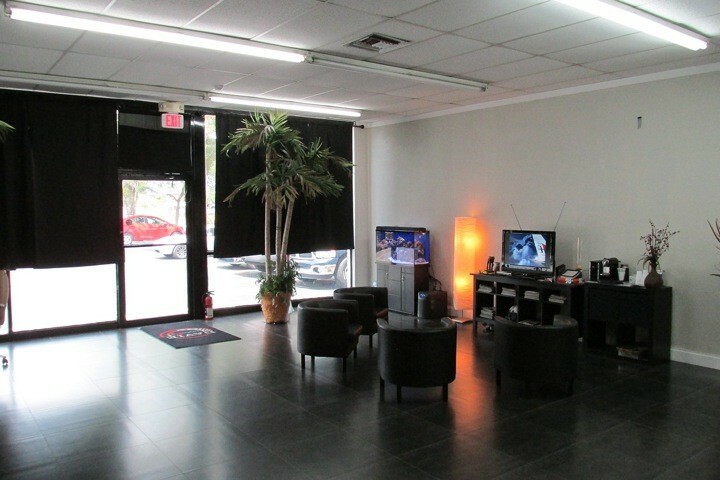 Our employees are dealer trained master technicians with ASE Master Certifications with more than 25 years experience in the auto repair industry. 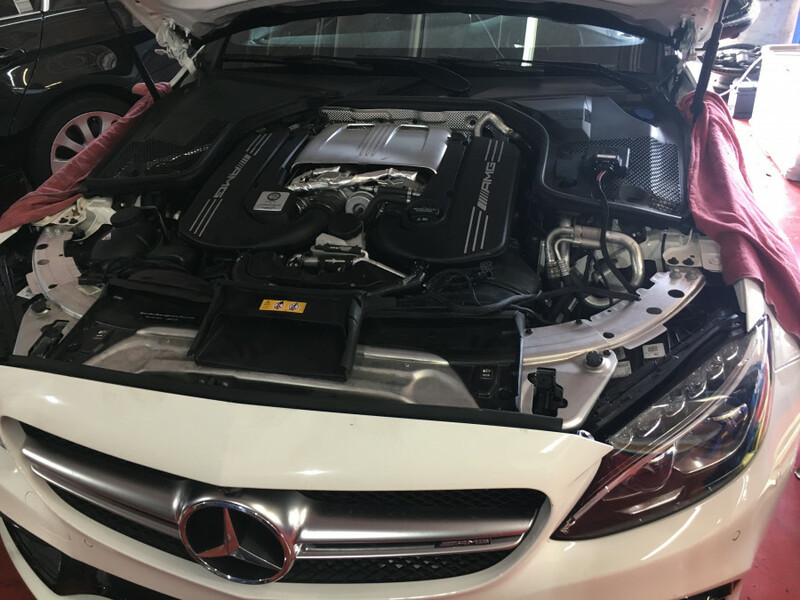 We are specialized in maintenance, repairs, and performance of Volvo, Mercedes-Benz, BMW, Volkswagen, Ferrari, Porsche, Audi, Jaguar, SAAB, and more European automobiles. 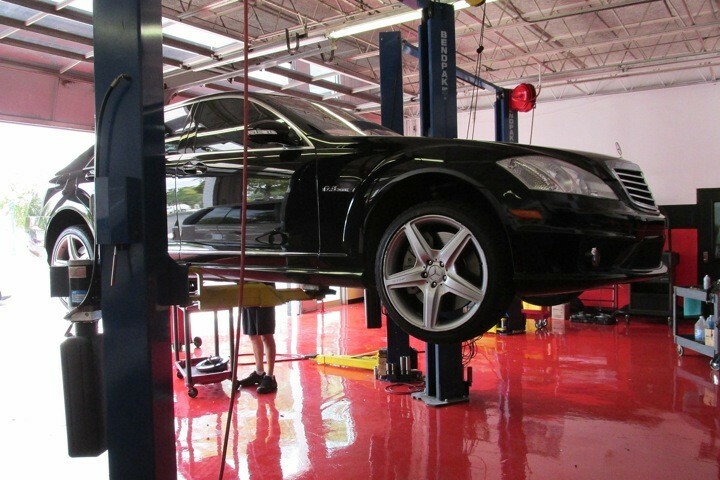 Our facility can handle anything from your basic Mercedes-Benz maintenance needs to complete engine overhaul and everything in between. 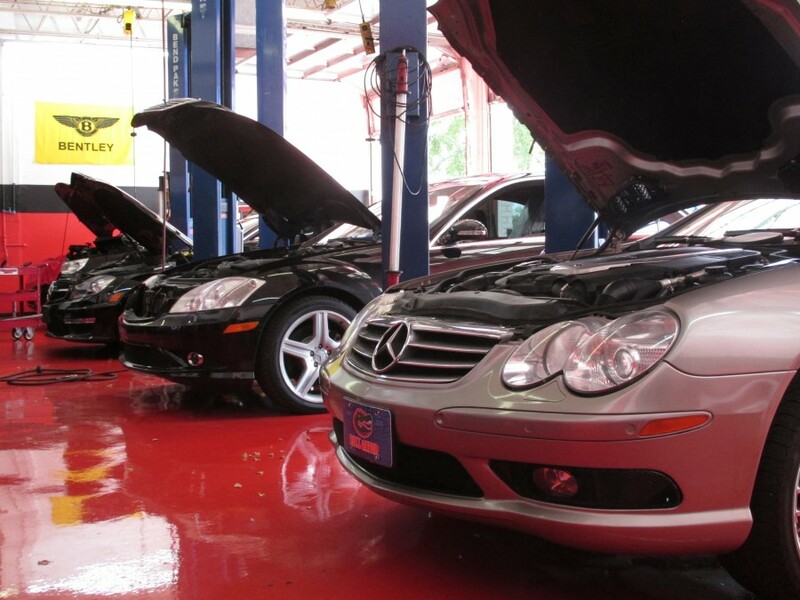 We take pride in offering our customers quality auto Mercedes-Benz services at a fair and competitive price. 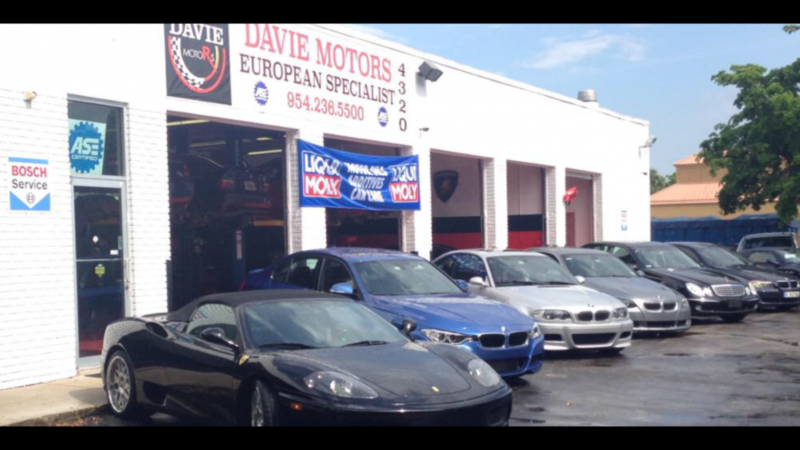 Whether you are looking to service your European automobile or simply improve its performance, Davie Motorsport is the place for you! We are also a Dinan Dealer! 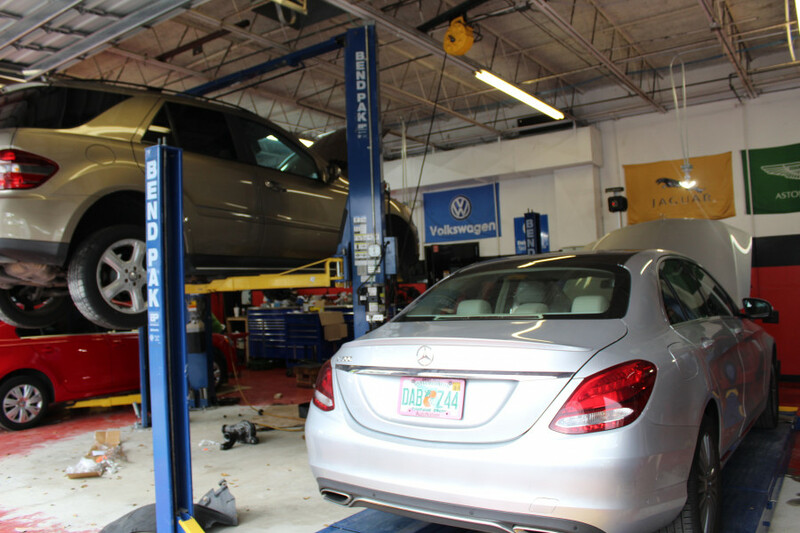 We service the areas of Davie, Weston, Plantation, Pembroke Pines, Sunrise, Fort Lauderdale, Coral Springs, Miramar, Aventura, Hollywood and all of Broward County with expert Mercedes-Benz service and repair. An amazing team of professionals who know Mercedes-Benz in and out! 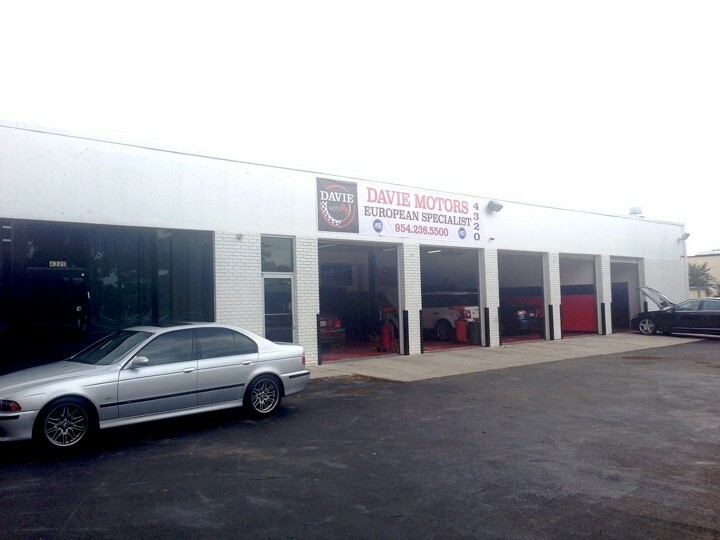 I brought my Mercedes to Davie Motors for an overheating problem and the technicians went thoroughly through the car, examined all possible issues and corrected the problem beautifully! They also bothered to check other points and make sure the car is safe to drive without me asking or paying. Communication throughout the service was meticulous and clear. In short, professional, timely and trustworthy people and shop!